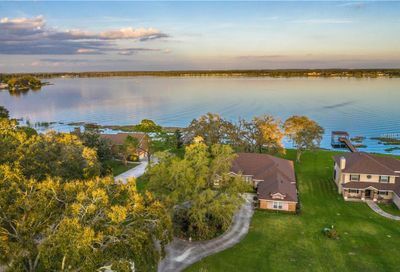 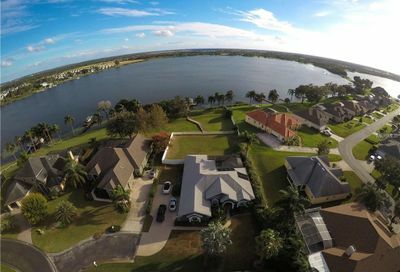 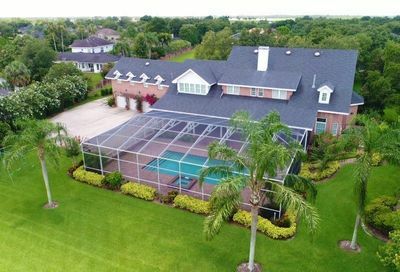 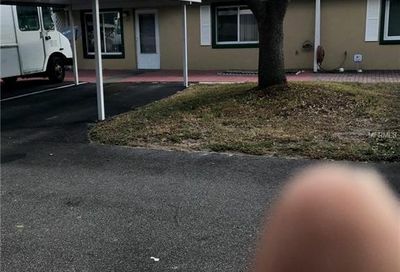 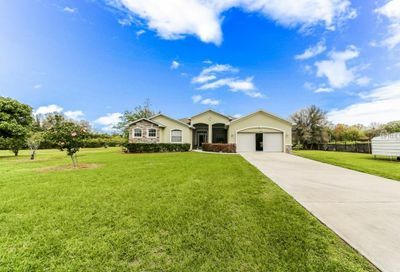 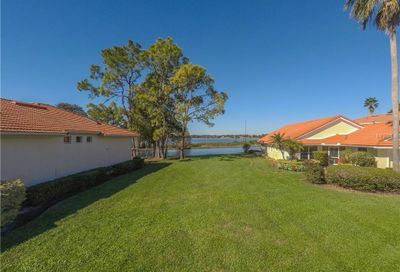 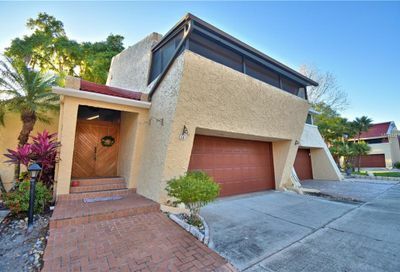 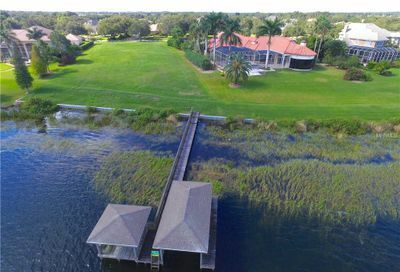 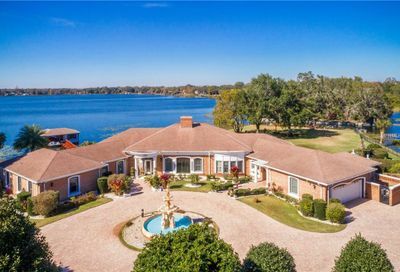 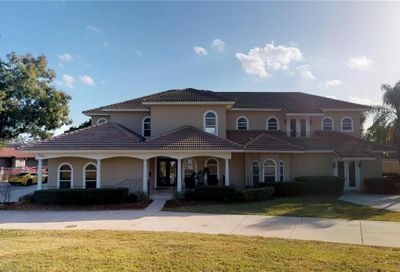 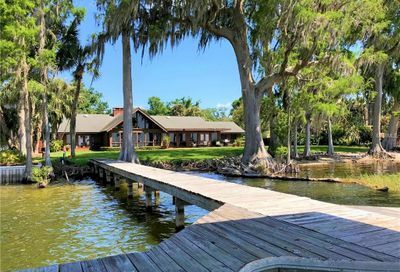 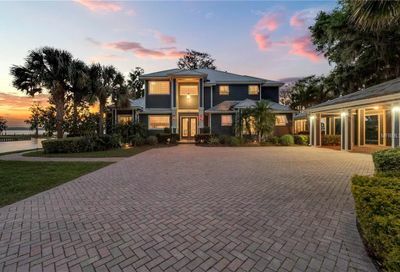 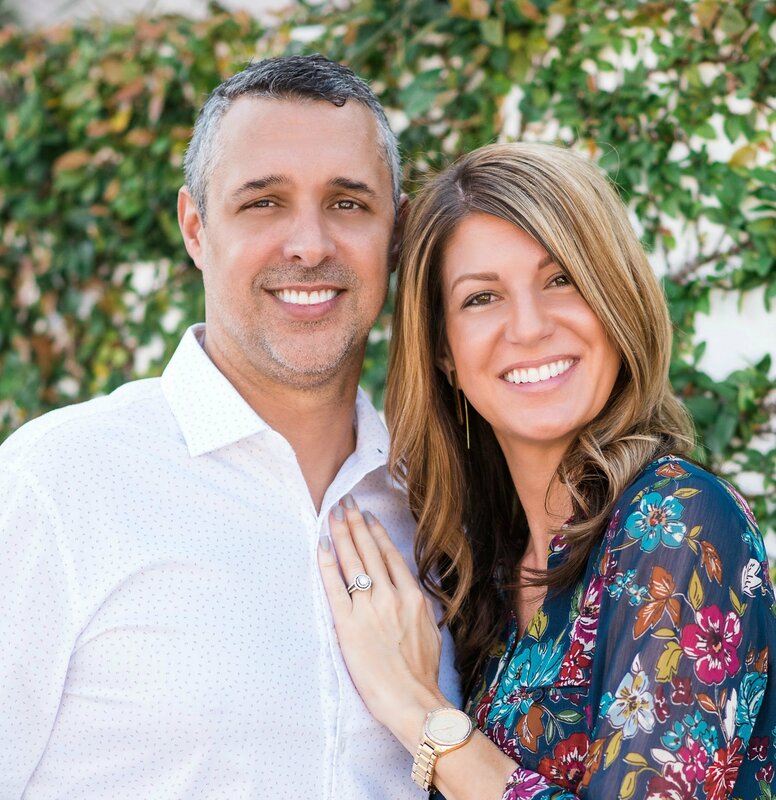 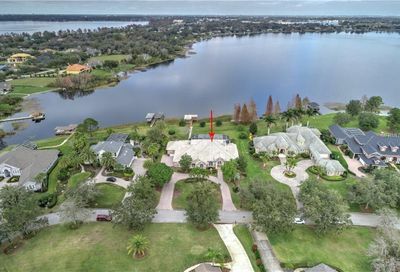 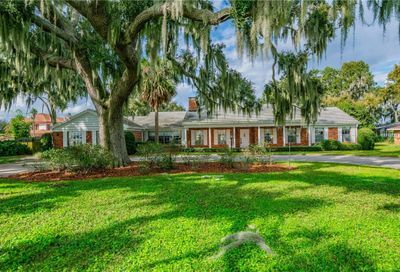 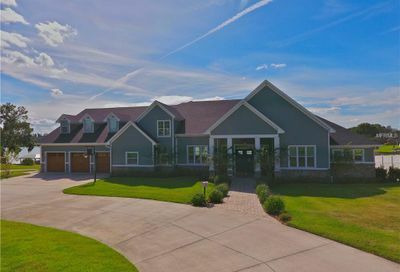 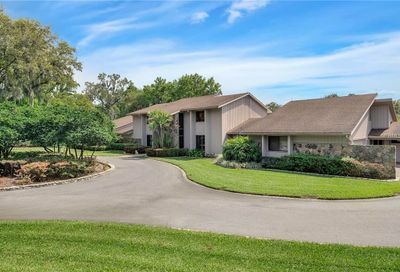 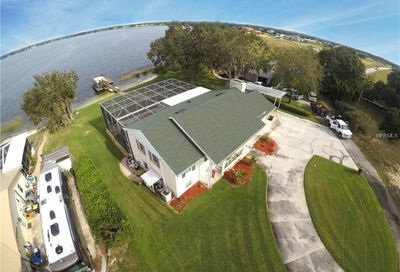 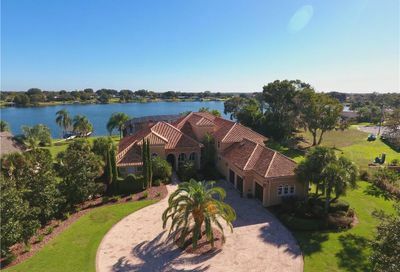 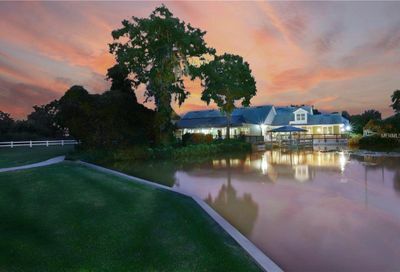 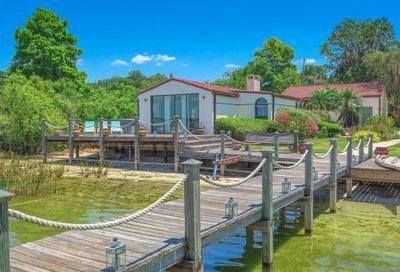 Waterfront homes in Winter Haven include properties located on over 50 lakes that either touch or located within the City of Winter Haven that cover an estimated 5,200 acres. 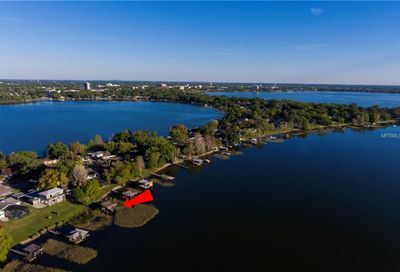 There are two chains of lakes…the Northern Chain which has 9 interconnected lakes and extends across three cities (Winter Haven, Lake Alfred and Lake Hamilton) while the Southern Chain which is almost entirely within the city of Winter Haven has 16 lakes all connected by a series of canals. 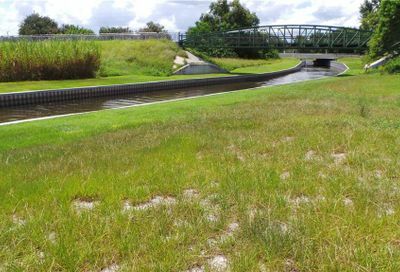 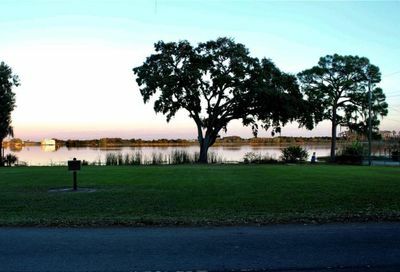 The City of Winter Haven owns or manages approximately 2.4 miles of shoreline, most of which is available for public use. 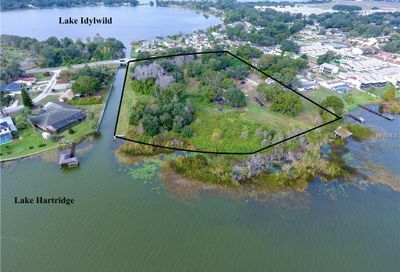 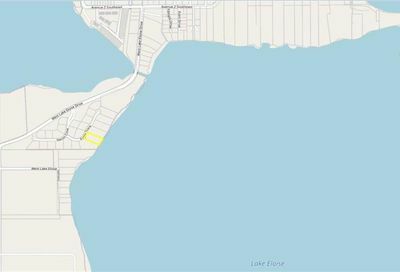 If you are looking for lakefront and waterfront property in Winter Haven, give us a call! 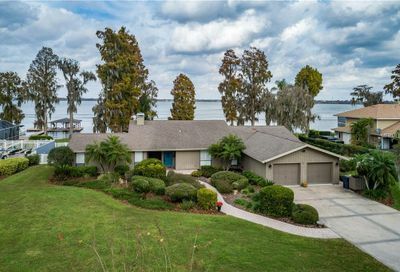 ***LOOKING TO SELL A HOME ON THE WINTER HAVEN CHAIN OF LAKES??? 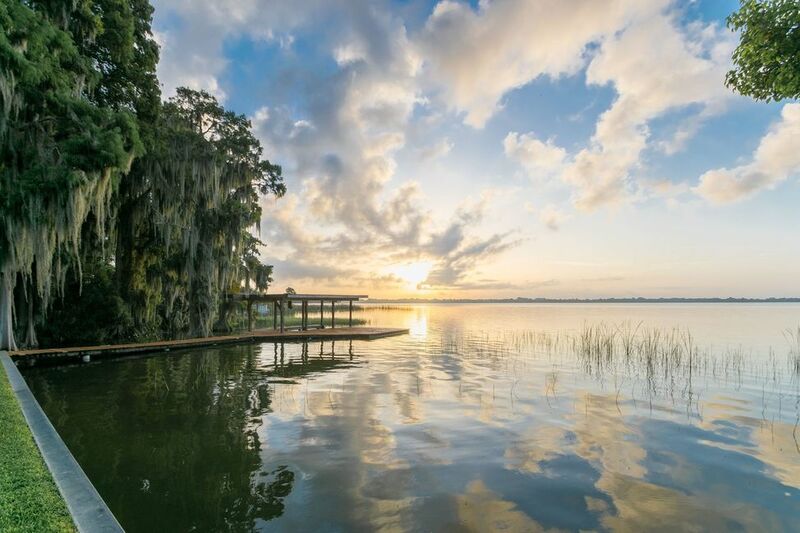 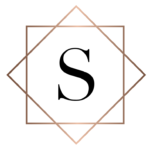  GIVE US A CALL – WE ARE THE AREA’S PRIMER LAKEFRONT & CHAIN OF LAKES PROPERTY SPECIALISTS!!! 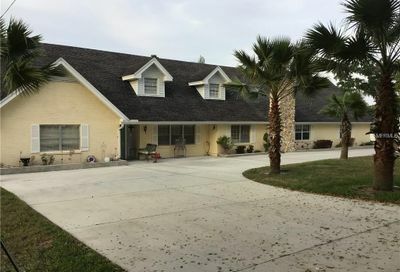 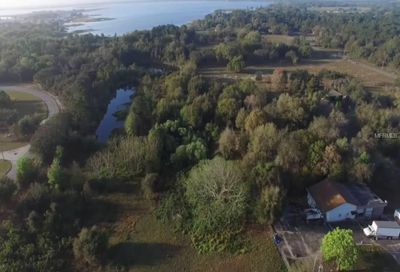 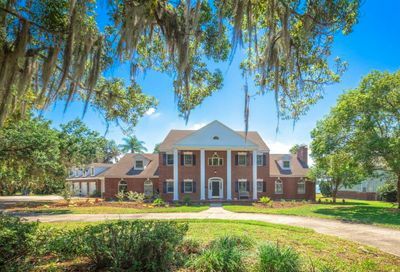 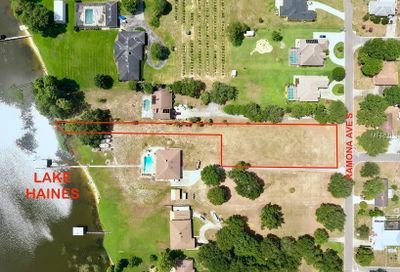 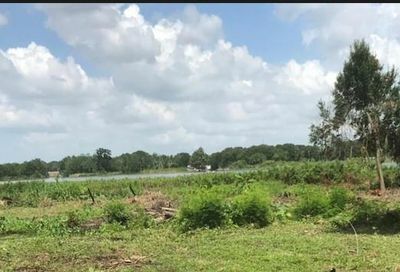 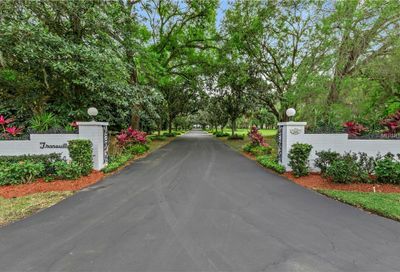 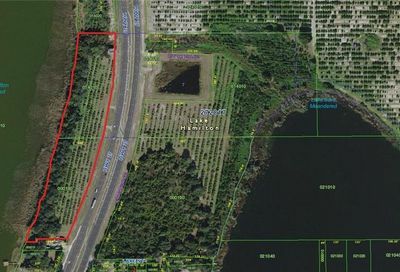 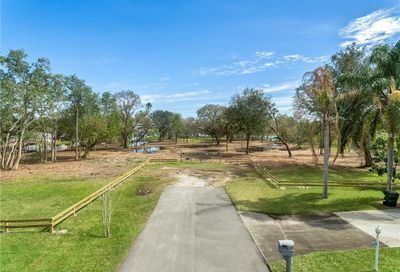 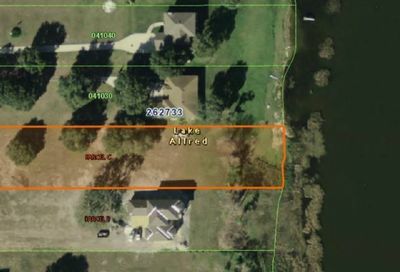 One of the only acreage tracts on the Winter Haven Chain of Lakes that has access to downtown Winter Haven.